Are you looking for an affordable moving companies in Garden City? 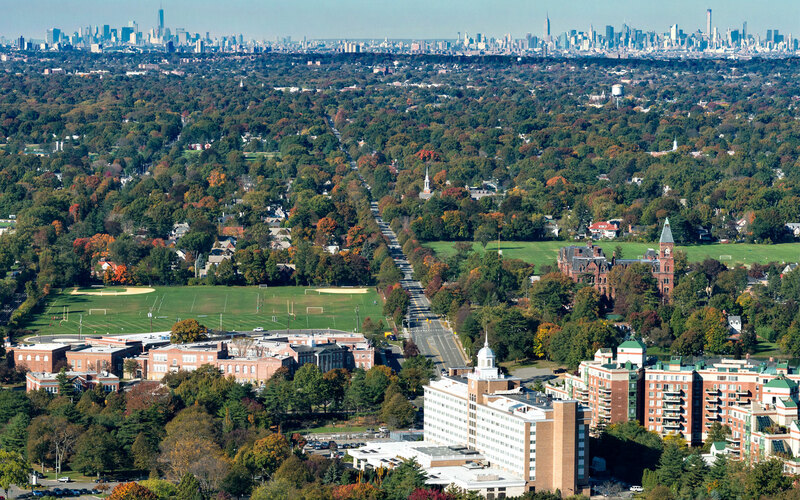 Look no further – Expo Movers is the best storage and moving company in NY. The help of professional movers is guaranteed. If you are about moving to another house or need commercial relocation within Garden City, Expo Movers will be happy to help you in this matter. Our Movers provide a full range of services for apartment and commercial relocations. 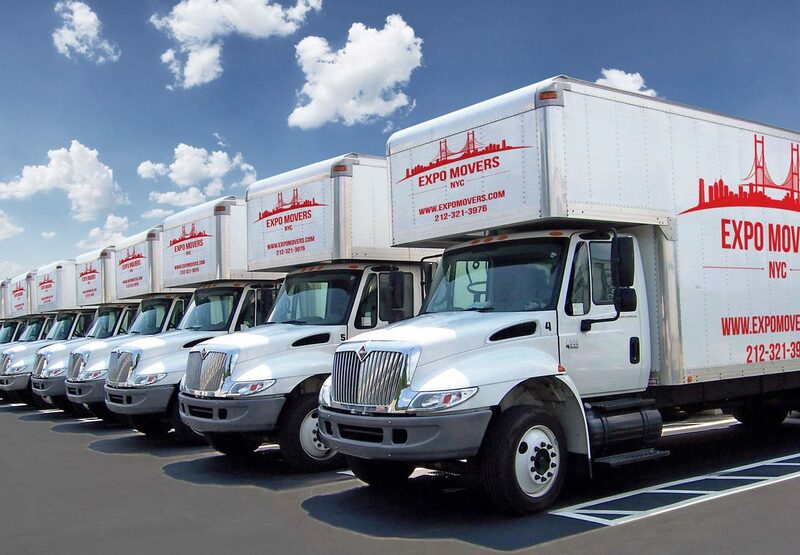 Even though there are many Garden City Moving Companies, Expo Movers is the one you need. We will take care of all your needs and make sure your relocation goes smoothly without any troubles. Our Moving and Storage Garden City company makes the move a simple and joyful event. We guarantee the safety of your property, observance of the terms, and affordable prices for our services. Storage services. Our company offers a full range of services for storage and warehousing of your goods. Our storage facilities in Garden City, 11530 are safe, climate controlled and equipped with everything you need. Personal move manager. All our Garden City customers are assigned a personal move manager who helps you deal with everything during your the whole ordeal. All your questions and concerns can be addressed to your manager who will help you solve them. Packing and unpacking. If you are not completely sure what kind of packing materials you need, our moving professionals will help you choose the right packing for transportation and calculate its quantity. When transporting equipment and technical devices, special packing is required. Our packers will pack your things safely and efficiently. We also offer unpacking services upon arrival at your new destination. Tracking system. With our modern inventory system, you can track your things and check how far they are from your place. Special services. Our affordable Garden City movers will deal with various bulky equipment and furniture. Why Choose Best Garden City Movers? Our moving service in Garden City guarantees the safety of your property and fulfillment of orders on time. The employees of our company have a lot of experience in the moving field, which allows us to offer optimal relocation solutions for every client. We will deliver your things intact – whether it is dishes, works of art, and furniture, or aquariums, a piano, and houseplants. You can find out more about us on Yelp and other such websites. Positive reviews about our work testify to our professionalism and reliability. Local moving. To ensure that the apartment move is not difficult and doesn’t spoil the joy of housewarming, it is worthwhile to turn to experienced and responsible movers for help. We will organize your relocation for an affordable cost and take care of every little detail. Office moving. Moving an office to a new premise is a large-scale event that requires preparation. The organization of the office relocation should be carried out in a comprehensive manner as you need to disassemble and transport a lot of office equipment and furniture, which can be handled only by best Garden City movers. To complete the move without property losses and complications, it is worth ordering the relocation of the office in our company. Long-distance move. Moving long-distance is much more difficult because many nuances have to be taken into account. It is not easy to cope with such a move especially if you do not have the proper experience and specialized equipment. Therefore, if you decide to move to another place, you should use the help of cheap Garden City movers. This is not the complete list of the services we can offer, so whatever your needs are, contact us and we’ll definitely be able to help you out.